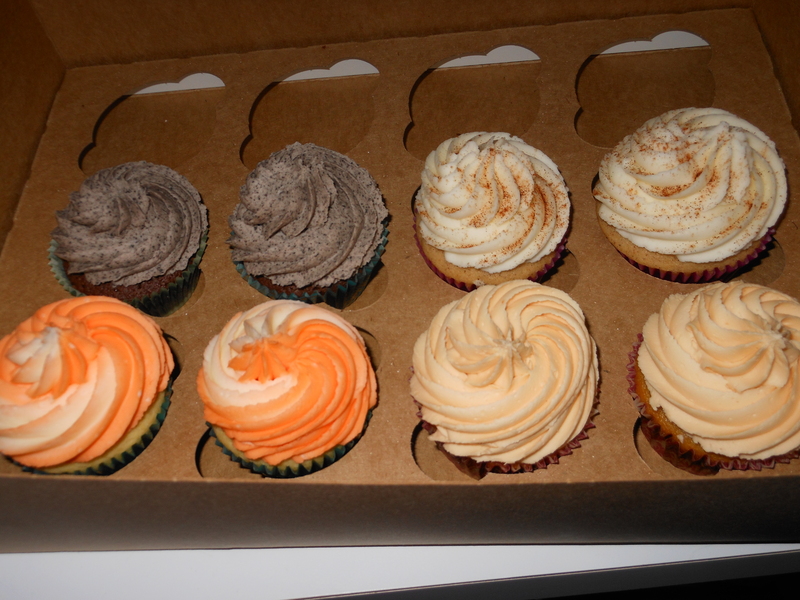 We met with Melissa from Zoeycakes to sample our four cupcakes. The flavors were oreo, snickerdoodle, creamscicle and butterscotch. Melissa was accommodating and listened to all our ideas. BTW, they tasted delicious.